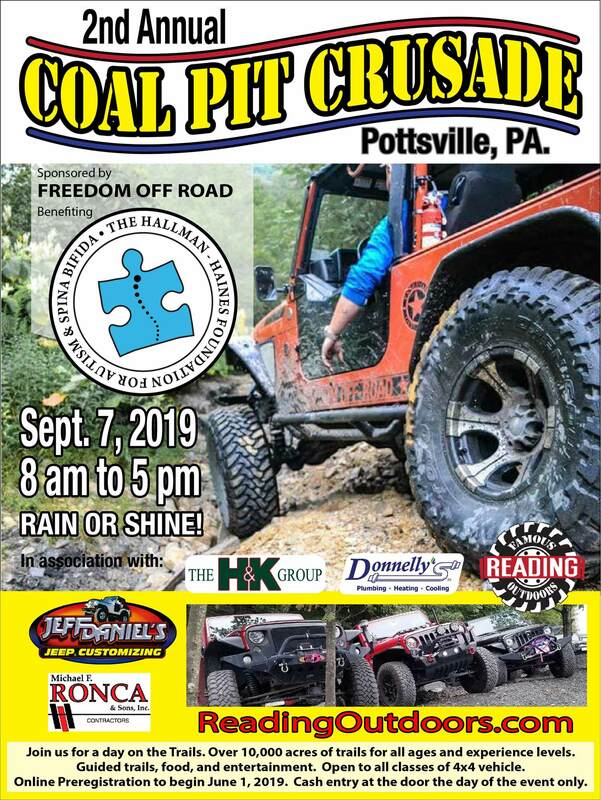 The 2nd Annual Coal Pit Crusade is a Jeep event held on the southern property of Famous Reading Outdoors sponsored by Freedom Off Road. 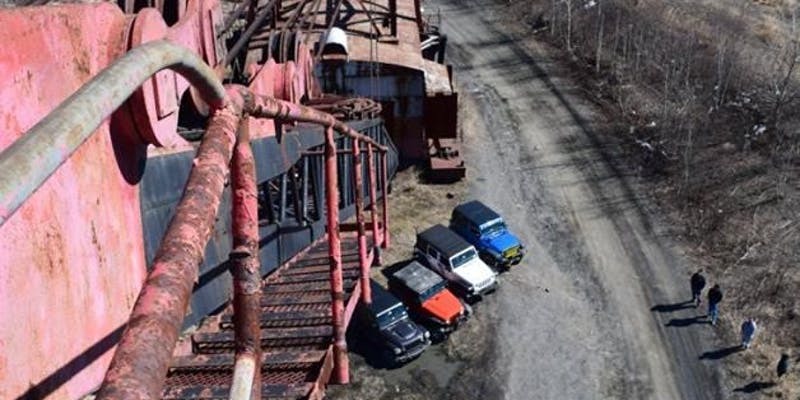 The event will encompass approximately 8,000 acres. There will be guided tours, kids activities, food vendors, and raffle prizes. Proceeds will benefit the Hallman-Haines Foundation for Autism and Spina Bifida.